For Pre-School through Elementary School Age Children. Outdoor education is fun and exciting for young children and helps them learn about the environment, food, nutrition, and helps build a sense of accomplishment and confidence. 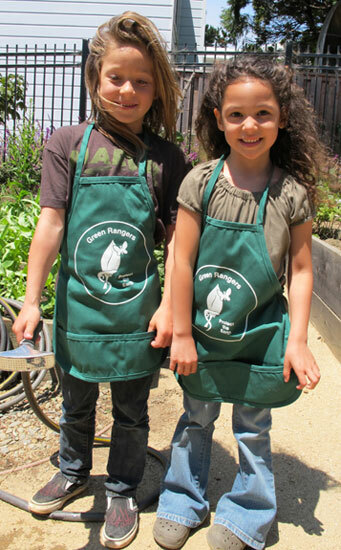 The Visitacion Valley Greenway Project provides a safe venue for children to grow and learn. Participants have included the Tucker Avenue Pre-school program, which comes out weekly, El Dorado School, ROCK and local children who drop in with their parents. Please call (415) 468-0639 for further information.